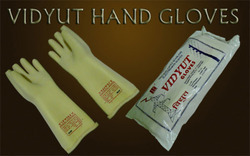 Manufacturer of a wide range of products which include jyot electrical shock proof gloves, vidyut rubber hand gloves, electrical shock proof gloves, crystal electrical shock proof gloves, first aid chart and electric shock treatment chart. 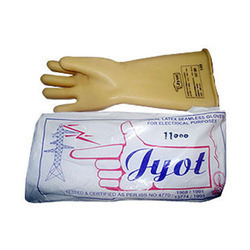 To furnish the diverse requirements of our clients in the best possible manner we are involved in offering an extensive range of Jyot Electrical Shock Proof Gloves. These are extensively used for protecting the wearer from the fine splashes and are highly reliable in nature. 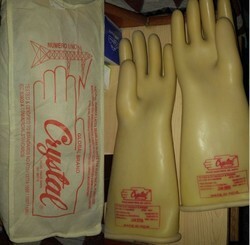 Offered gloves are highly demanded in market due to their availability in various sizes. We are providing our clients a fine range of First Aid Chart. It is one of our most promising products that is associated with all the types of first aid treatment and how to apply bandages in all types of injury. All the information about How to handle the person at the time of accident and applying first aid is completely mentioned in this chart. 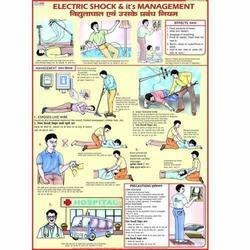 We are widely engaged in offering our clients wide gamut of Electric Shock Treatment Chart. 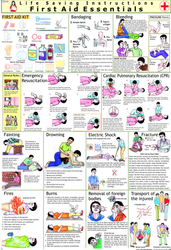 Our offered array of these charts gives the complete elaboration of first aid and assures quick steps to use it with ease. We are offering these charts in varied standard sizes and are delivered as per the exact requirements and needs of our respected clients. We are offering these charts at budget friendly prices. Our organization is a noticeable name in the industry, engaged in presenting a comprehensive array of Lineman Safety Belts to our clients. 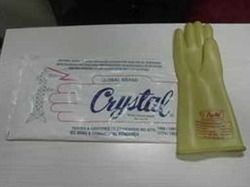 The entire assortment offered by us can be obtained from us at leading price. Known for their comfort and high efficiency, these safety belts are extensively demanded in different rescue operations and work process. Manufactured using high-grade basic material, these belts are appreciated for their strength and optimum performance. In sync with the market development and client's desire, we are offering optimum quality Electrical Insulation Mat. 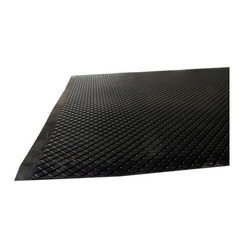 The offered mat is manufactured using the finest quality raw material and sophisticated technology in adherence with industry norms. 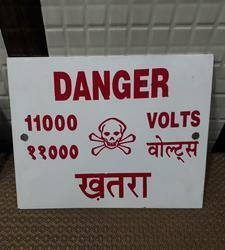 We offer all type of Danger Plate as per requirement. We are offering a wide range of Danger Plate, which is of superior quality and is widely used in power sectors. All these Danger Plate are used by various government as well as corporate sectors. 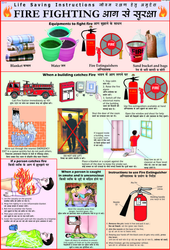 These are effective and easily understandable and can be seen from a long distance.